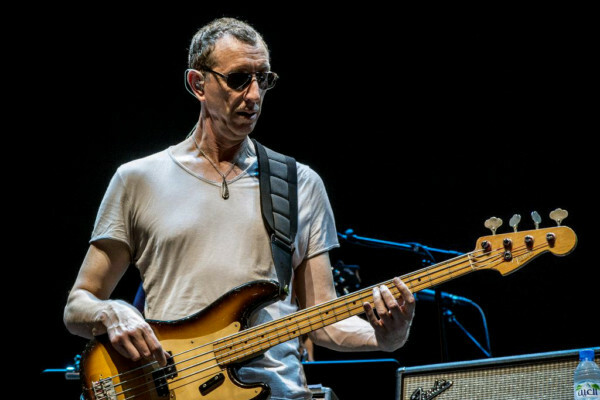 One thing that never ceases to amaze me is Pino Palladino’s insane versatility. 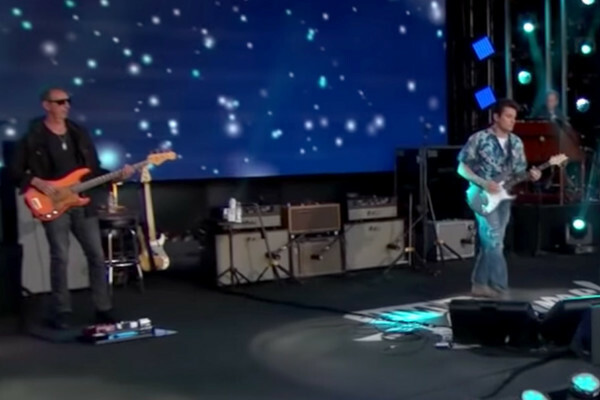 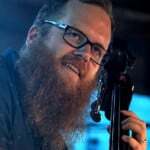 He’s played with The Who, John Mayer, D’Angelo, Paul Simon, Oleta Adams and more. 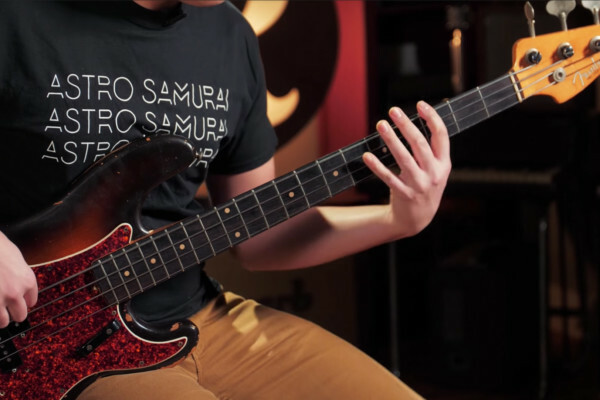 Here’s a great clip of the bassist bringing his slick fretless chops to Nine Inch Nails on the song “Sanctified.” It’s the perfect groove for the industrial-tinged song.